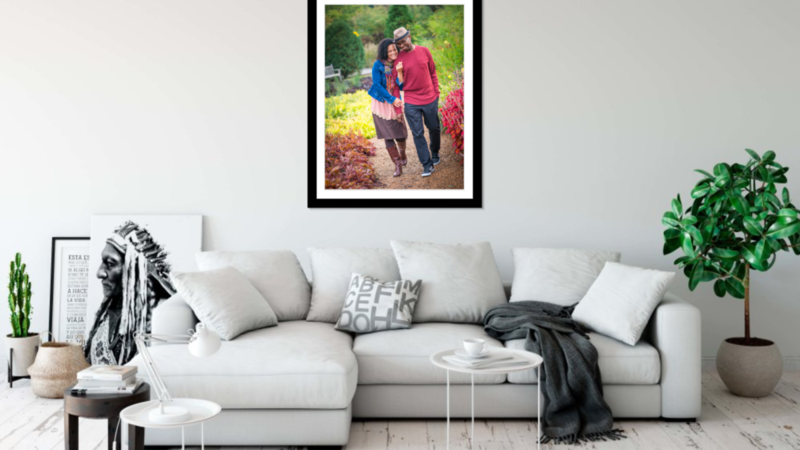 Now that your session is over, it’s time to decide where you are going to put your photos and what will look best in your home. 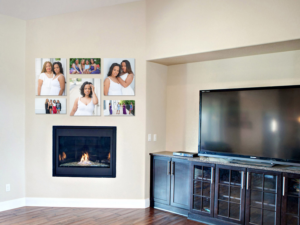 We believe it’s so important to display the images of those you love! Here are a few of our favorites. Of course, we’ll be sharing more soon. Metal – amazingly stunning prints on metal. They provide a contemporary look that will set your home apart. Canvas – We offer beautiful canvases stretched over varying thicknesses of wood to make it stand out more or less depending on your preference. These photos are free-floating and do not require a frame. 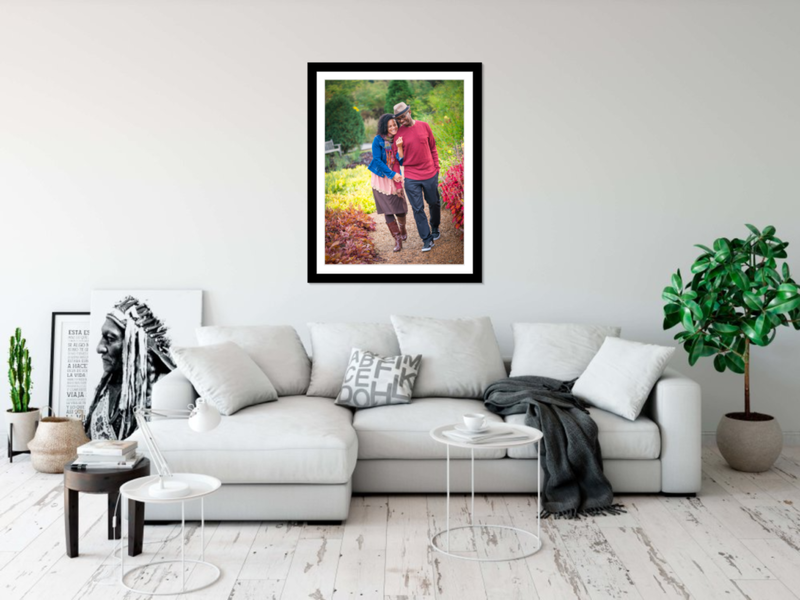 Framed on Wall – Dress your photos up with stylish frames to match your home décor. We offer a variety of print sizes for you to choose from. Contact us for more details. 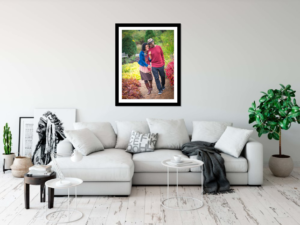 When hanging photos on your wall (framed, metal or canvas) you can choose to hang a single photo, or a group of photos in a collage to change it up. This is an awesome way to display images that really comes alive in big spaces and up staircases. Photo Boxes – Customized photo boxes are totally in! These are very popular amongst our clients. 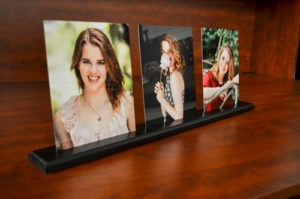 This is a great way to display your photos, and you can keep more prints inside or use them as a keepsake box to house your precious memories. Metal Shelfies – These Shelfie’s are a great way to display your favorite 3 Images in a metal print. Very stylish and modern. 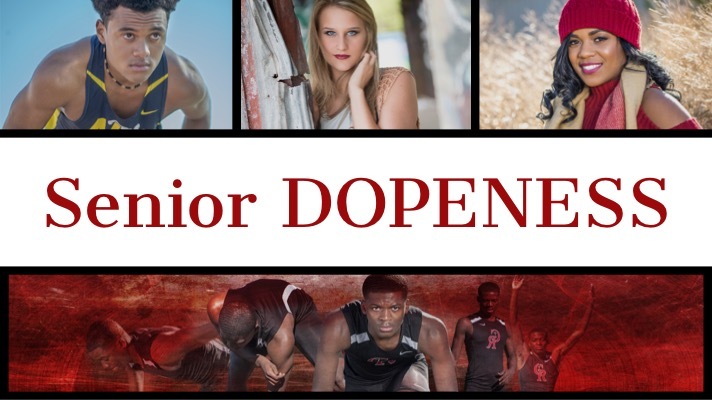 We have more options and will share them in depth during our in-person, pre-shoot session. We look forward to sharing with you.